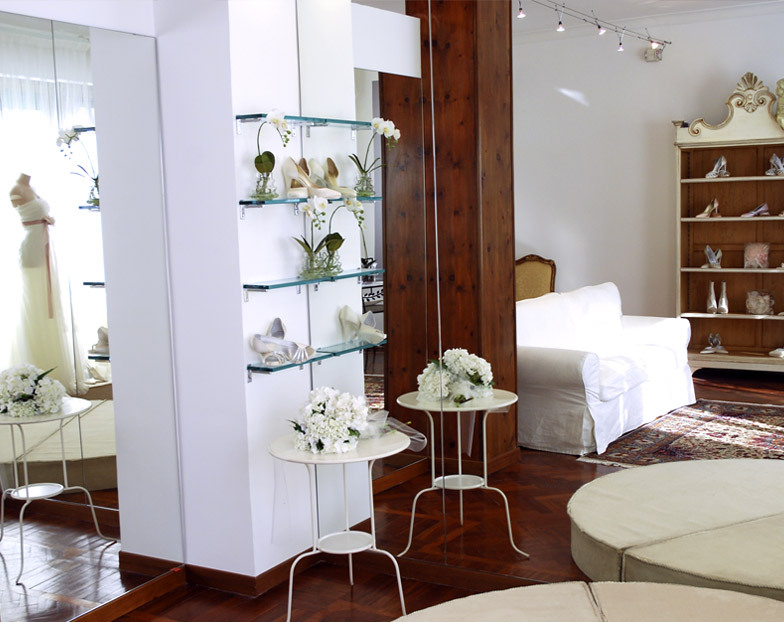 Sorelle Franceschi atelier is located in EUR, one of the most important neighborhood in Rome, famous for its innovative architecture. 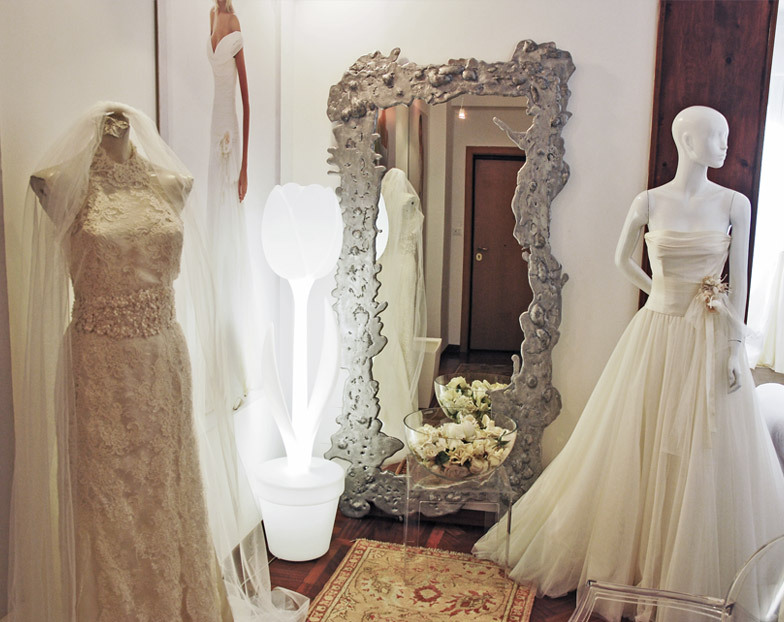 Our maison let modern brides to take inspiration also from the past, combining them together in a perfect result; it’s the dream of a bride who will always remain actual and innovative over time. 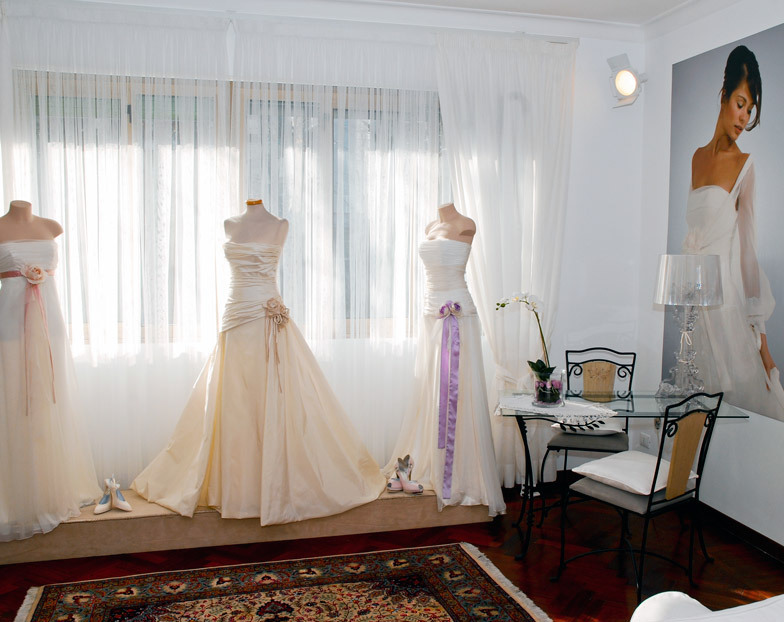 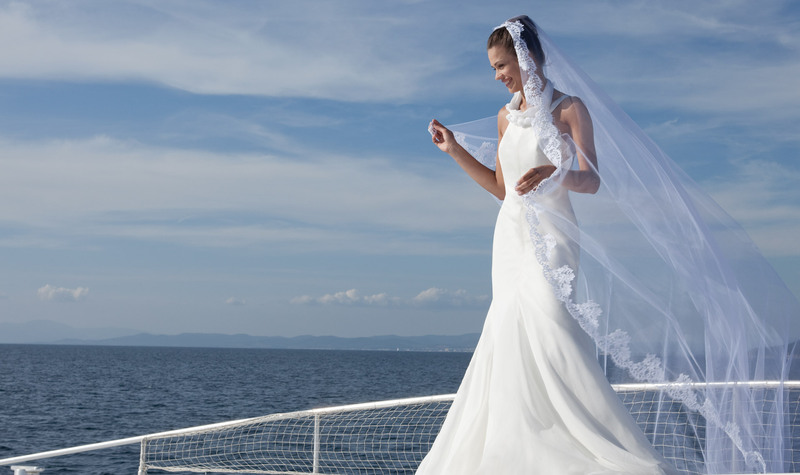 “Sorelle Franceschi spose” with experience and creativity, welcome brides also from all over the world, helping them to transform their dream into a wonderful reality.